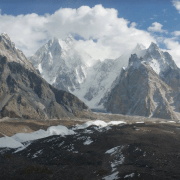 News Archives | Untamed Borders - Adventure travel.. Earlier this year we arranged travel and logistics for two runners to compete in the Mogadishu Marathon. 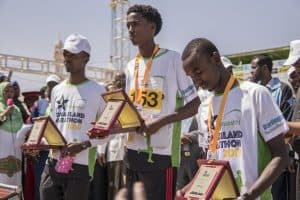 Runners from Somalia and other nations took part, you can see the photos from the 2019 event here. The vast majority of runners are based in Mogadishu. 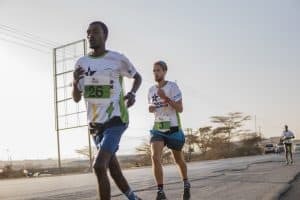 In fact, less than ten people have flown in for the event so far, with Untamed Borders arranging travel for two people to run in the 2019 Mogadishu Marathon. 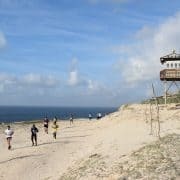 It was the first time that we arranged travel for runners to the race, but not the first time we have run trips to Mogadishu. We shall again be offering a package to the Mogadishu Marathon in 2020. The trip will visit the region near Choman and Mt Halgurd. Areas we have identified from previous winter trips to the region as good for ski touring. 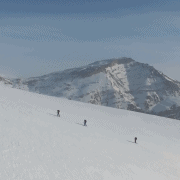 This is the best region for ski touring in Iraq with a variety of terrain and plenty of snow. Choman is a 3-4 hour drive from the capital of Iraqi-Kurdistan, Erbil. In addition to the ski touring, we are timing the trip to coincide with the Iraq Ski Rally. Finally, we may or may not stop off at the Korek Mountain ski resort. Yes, there is a real ski resort with a gondola and everything. The only problem is that it has been built in an area with very unreliable snow. If in 2019 there is a heavy snowfall then we’ll have a day skiing here as well. 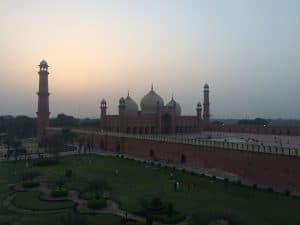 Check out this link for photos of the trips we have done before in the region (see link). Iraq has some major problems at the moment but in the far north of the country security is good and it is possible to experience some of the famous Kurdish hospitality amongst the peaks. The chance to truly blaze a tourist trail is a rare opportunity. If you have are interested, you can read an article in the Guardian and New Zealand Herald which covers the work we’ve been doing in the area. In January 2018, Untamed Borders guided a small group of skiers from USA, Denmark, Slovenia, UK and Australia to Iraq, to ski in the Zagros mountains near Choman and to compete at the Iraq Ski Rally, which is part of the Choman winter festival. A selection of photos from the trip can be found here. Kurdistan 24’s report on the race. 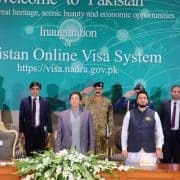 See link. One of the skiers, Ashley Hartz, had travelled with us before to ski in Iraq and Afghanistan. 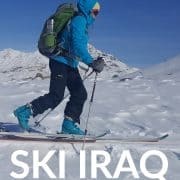 Along with a local man named Omar Chomani she organised the first Choman winter festival which included the Iraq Ski Rally – Iraq’s first ever ski touring race. For a country more associated with deserts, Iraq has some great mountainous terrain in the northern semi-autonomous Kurdistan region which we will explore with a qualified international ski guide. Photos from the 2017 trip can be found here and photos from our day trip to the Penjwen ski club can be seen here. 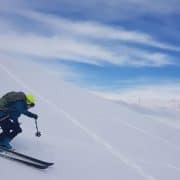 In 2017 we also assisted an American team and film crew in making the first ski ascent and descent of Halgurd, check out this short film they produced for The North Face and some of our photos from that trip here. On the more cultural side of things, have a look at one of our guest’s blogs which we guided for a visit around Iraqi Kurdistan. 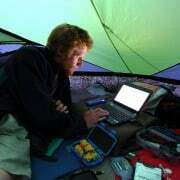 Ever thought about making adventure travel a full-time job? Do you have skills in sales and marketing? We are currently looking for a full-time member of staff to join our small team. 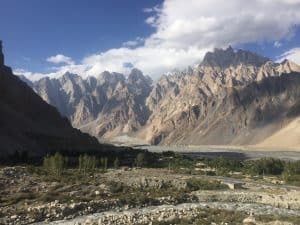 If you or someone you know is passionate about finding your own amazing travel experiences and will work hard to give others the same kind of buzz you get when you travel, then send us an email and we will reply with further information. The closing date is end of September 2018. 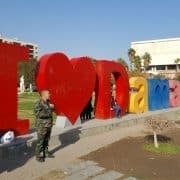 Untamed Borders founder James Willcox got an invite to visit Damascus in February this year. An offer he could not turn down. You can see some of his photos from Syria and Lebanon here.